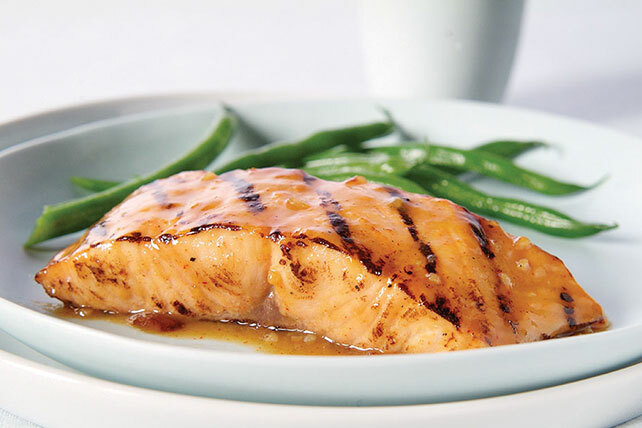 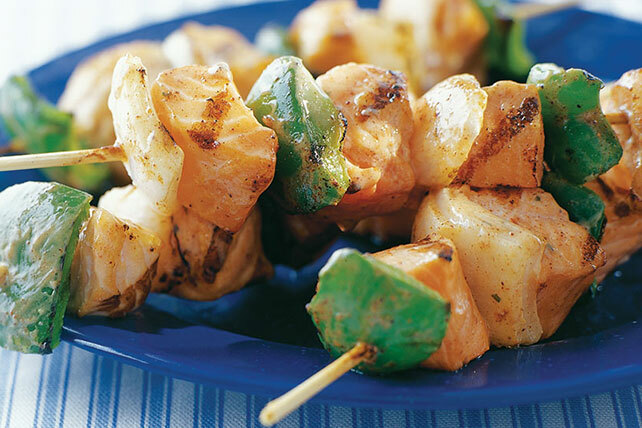 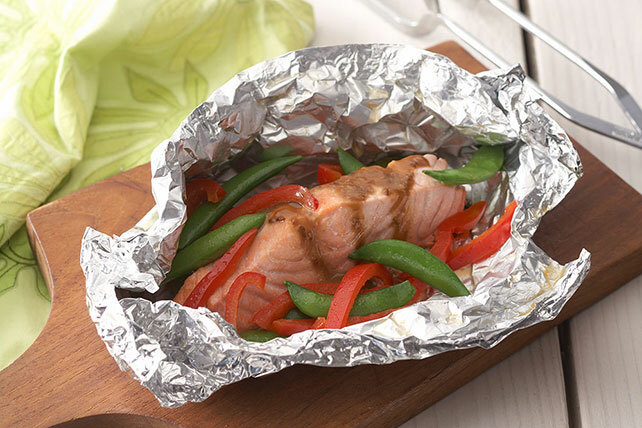 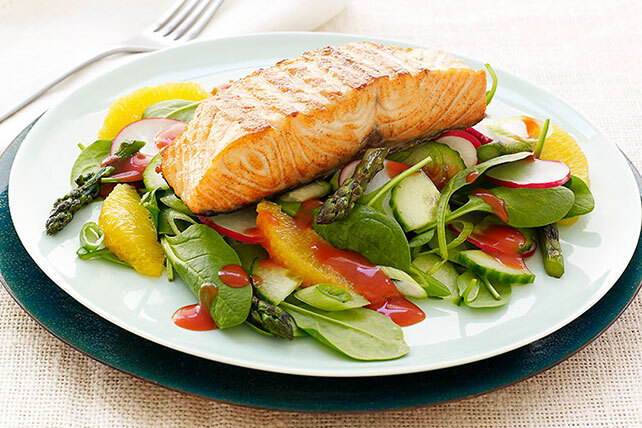 For weeknight dinner ideas that include easy foil-pack cooking, think grilled salmon recipes. 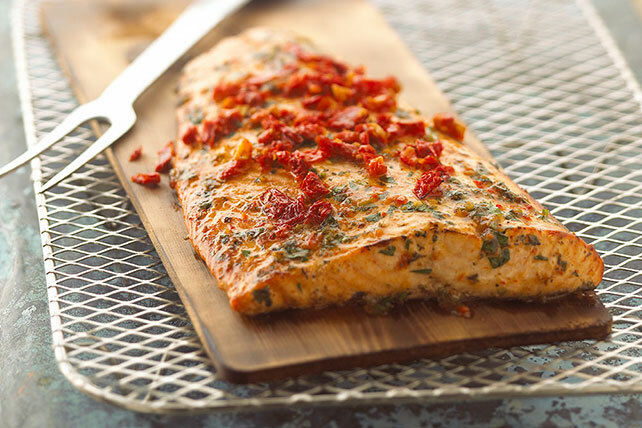 For cookout menus, think grilled salmon. 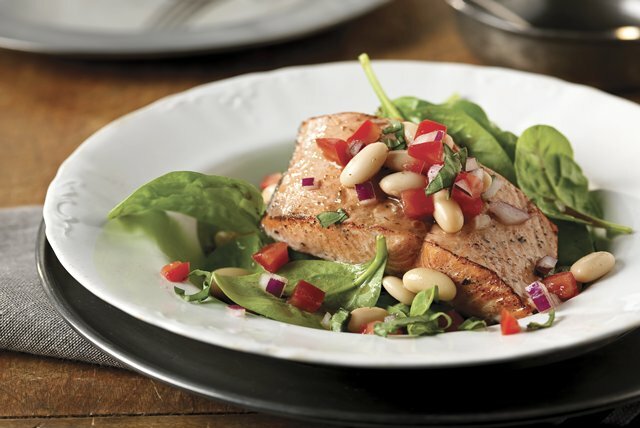 For flavorful Healthy Living recipes, think…well, you get the picture! 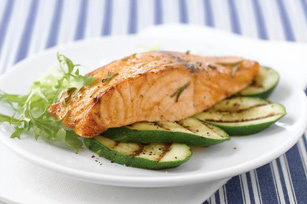 If you've never grilled fish, read our How to Cook Salmon article (which covers all kinds of salmon), then check out our How to Grill Salmon video. 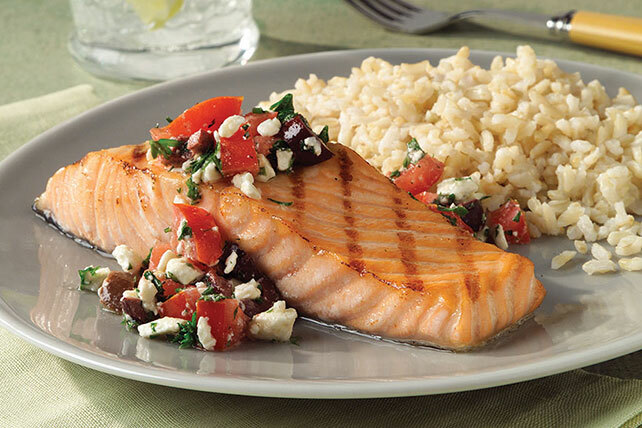 For more visual inspiration, watch this video on how to make bruschetta-style salmon.